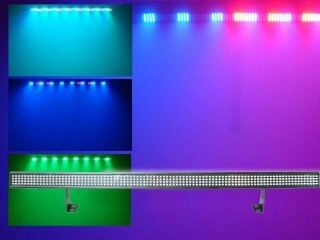 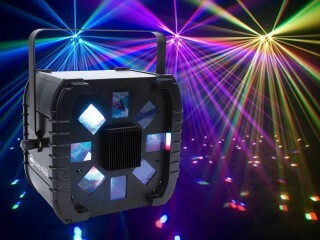 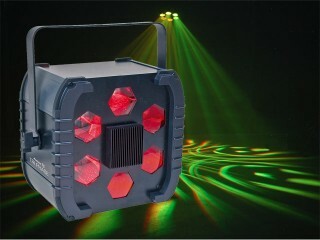 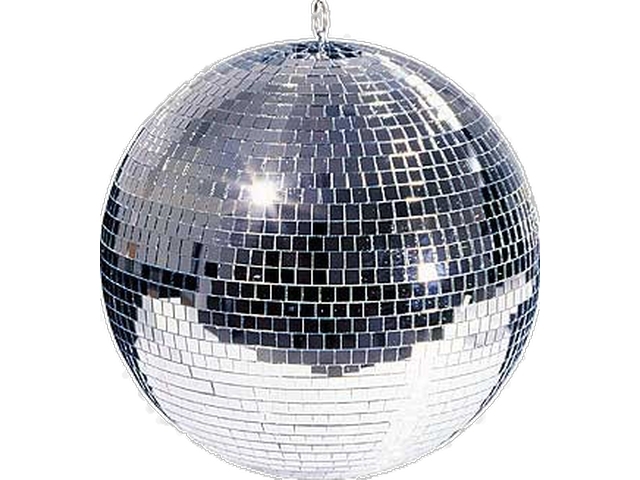 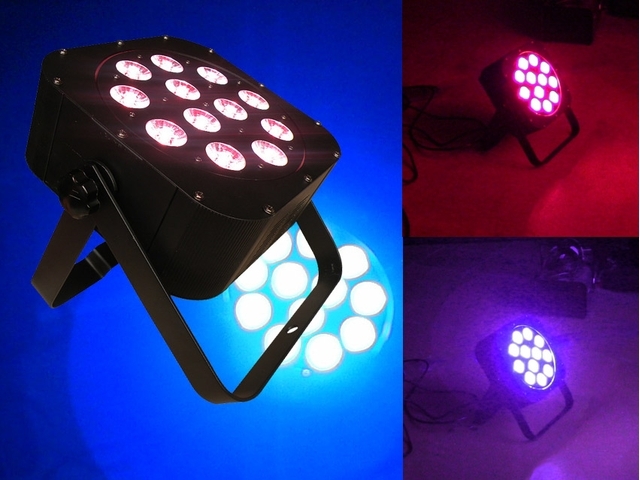 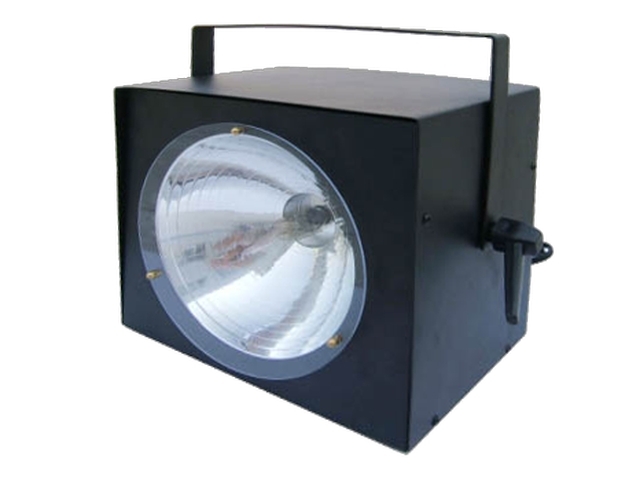 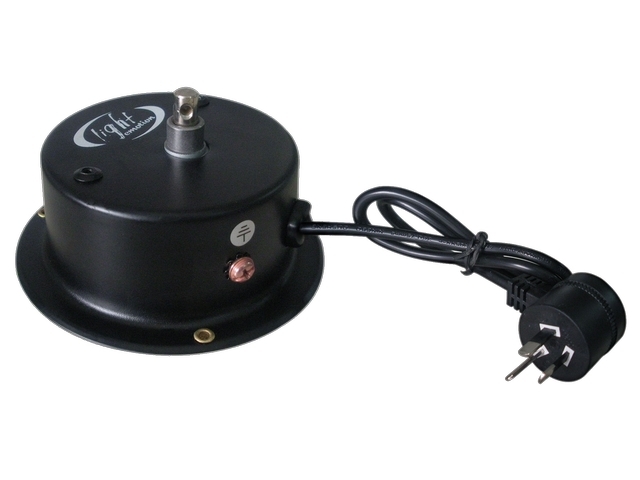 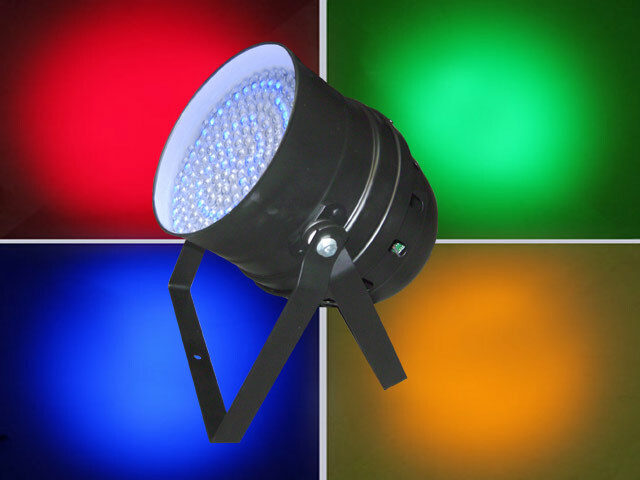 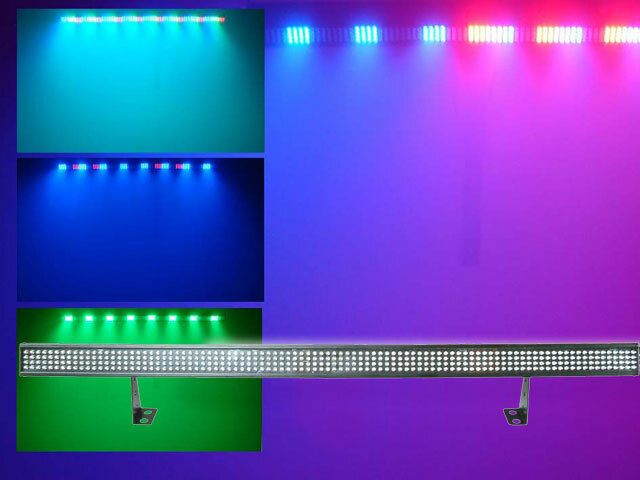 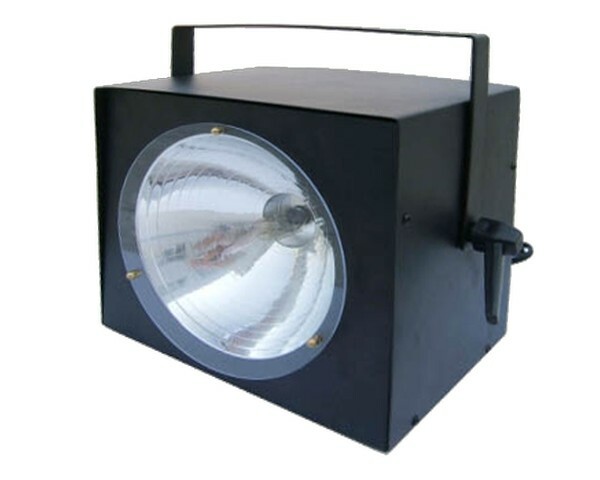 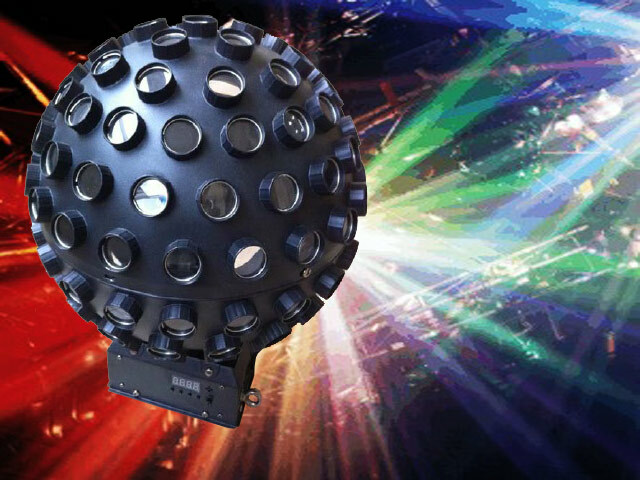 The super strobe is a classic effect for mobile DJs and smaller club applications. Linkable with variable flash rate. Use only in short bursts though otherwise it’s not a ‘special’ effect!